Been feeling kinda down lately, which isn't making me want to do much writing wise. Feeling very ungrounded and listless. I want this soundtrack. Hell, I want this movie. The animation is gorgeous, the story is timeless and even though you can tell it's dated it still holds up. And it's always been one of those movies you can watch in any state of mind and be calmed. This and Flight of Dragons; know what, I just want the whole Rankin/Bass animated collection. Ah yeah, this is looking to be awesome. This video is really the one that got me going, but every version I've found has the embedding dissabled like it was Misery so I found something else. There's also this page which does some design comparisions, has an old CGI trailer when they thought they were gonna make that as a movie. But the best is the fan-made trailer at the bottom, it's very cool the movie melded to get what they did. But anyway, HOLY CRAP! I'm stoked. 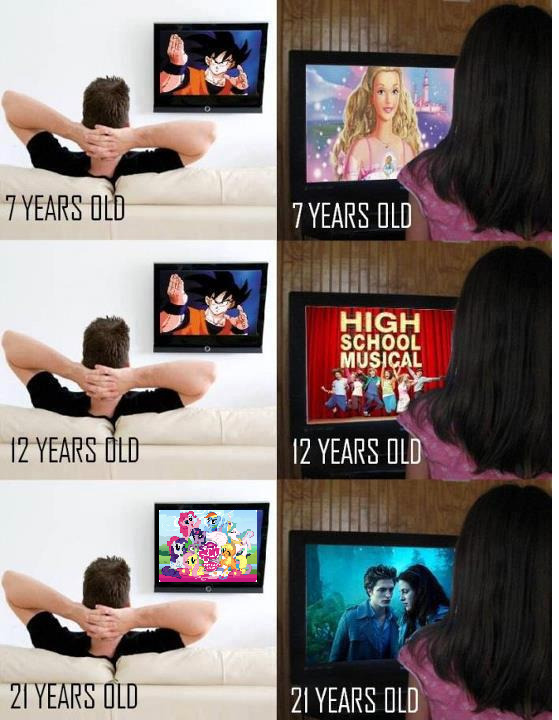 Between this, My Little Pony: Friendship is Magic, and G.I. Joe Renegades, my inner child is on a sugar rush right now. Not that other new original shows aren't doing it for me either, but these are what I grew up on and seeing them treated with respect in regards to bringing them back is really a plus for me. The new show doesn't start until July sometime, but I'm anxious already.